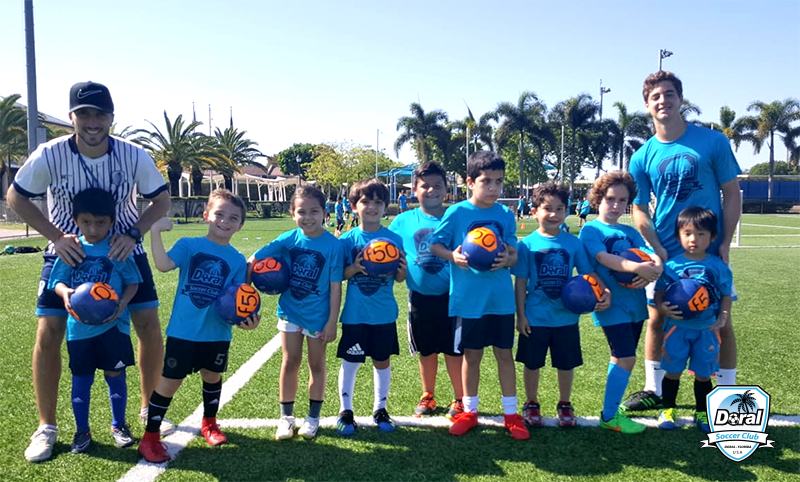 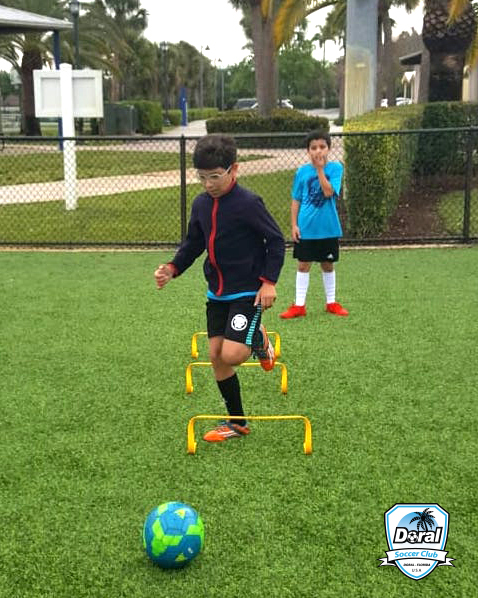 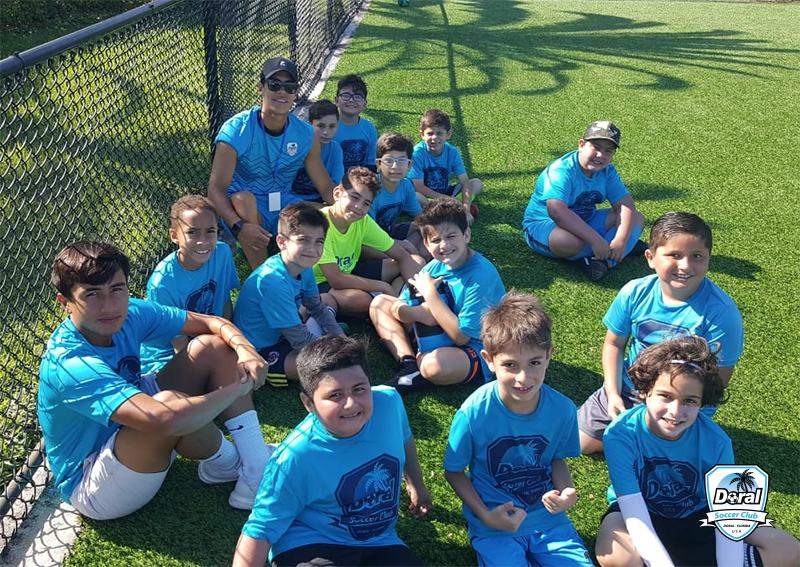 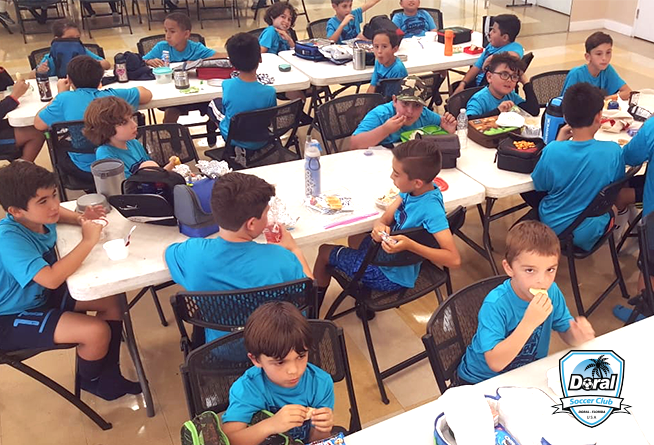 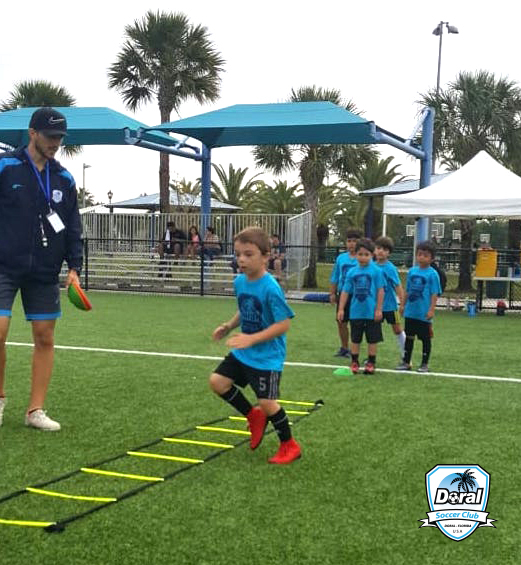 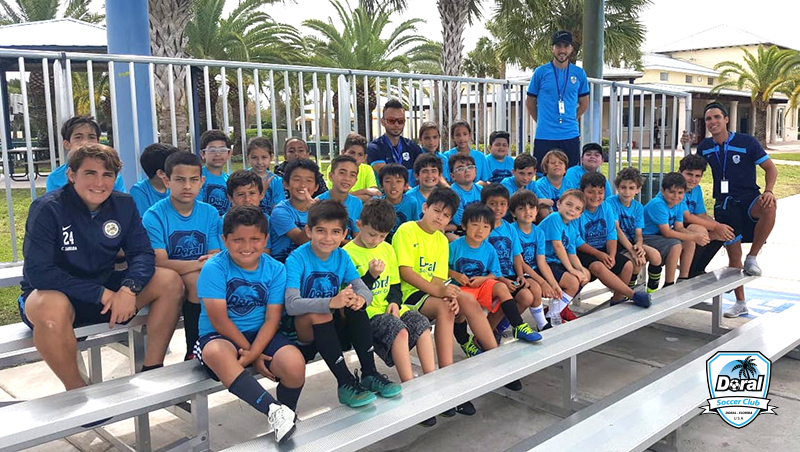 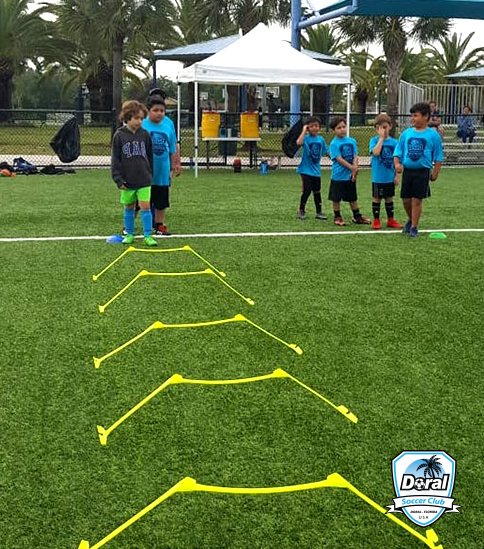 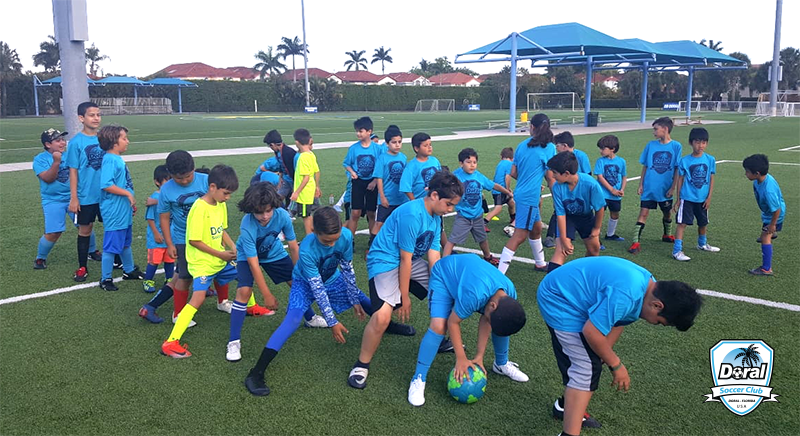 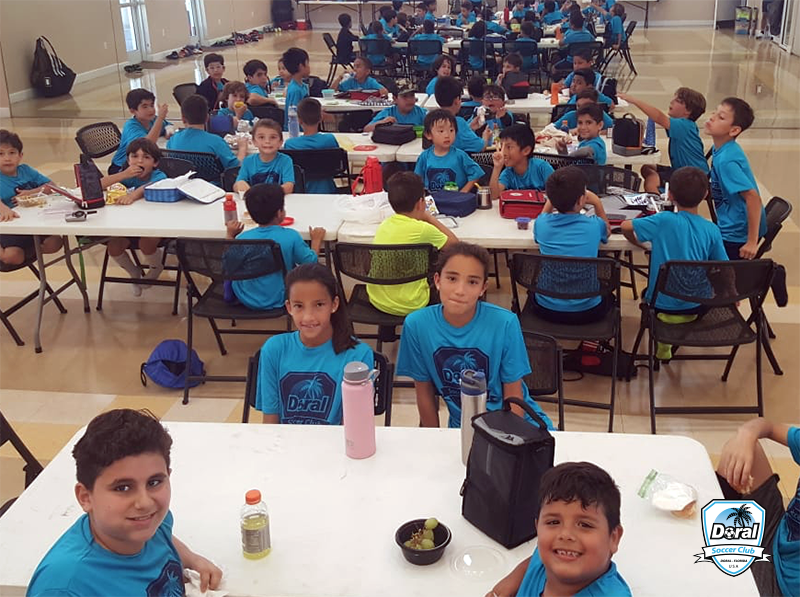 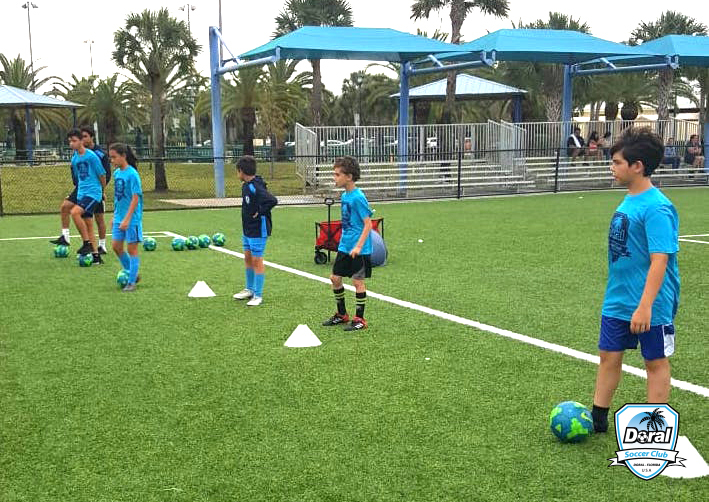 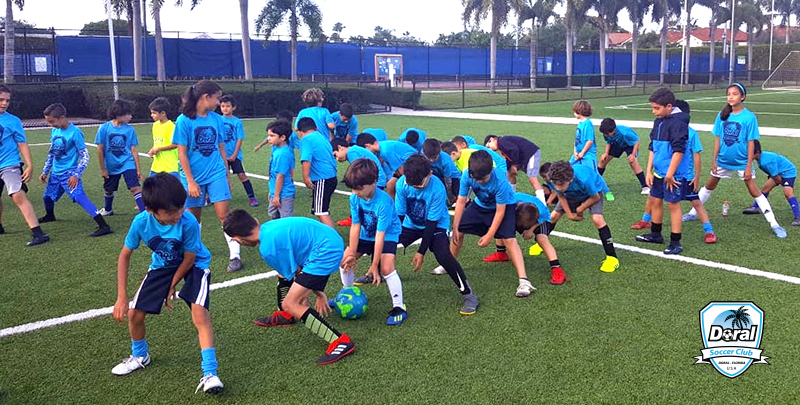 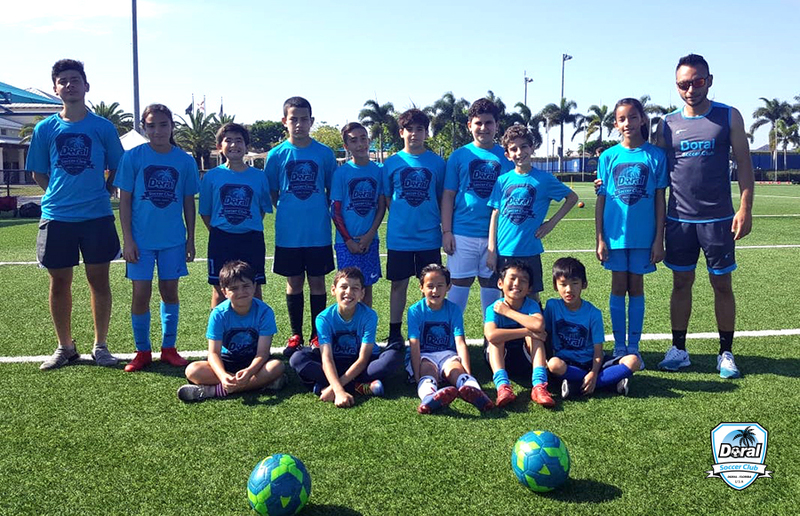 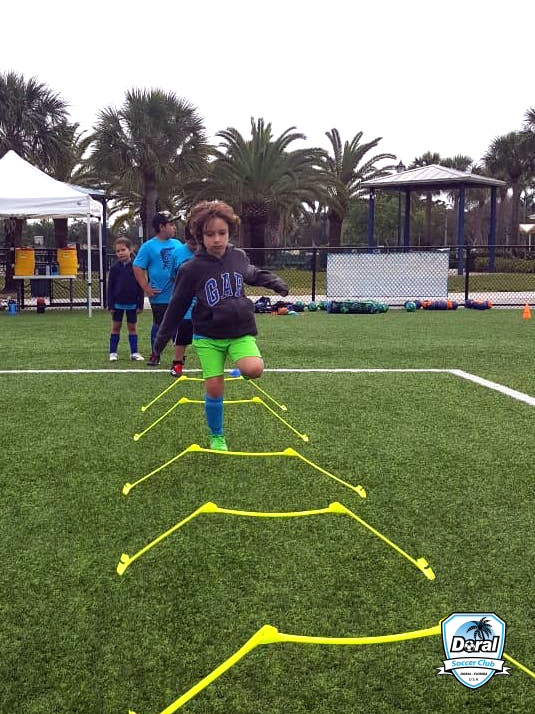 March 2 – 31, 2019 U11 Elite Coach Carlos FonsecaU11 White Coach Romulo GarciaU11 Black..
Jupiter Community Park 3377 Church St, Jupiter, Fl 33458 DSC teams participating:U13 White Coach David..
February 16-17-18, 2019 DSC teams participating: U8 Elite Coach David Garcia – U9 Future Stars..
DSC Teams participating U13 Premier Coach Marcos De GodoyU14 Elite Coach Juan Sanfiel Click here.. 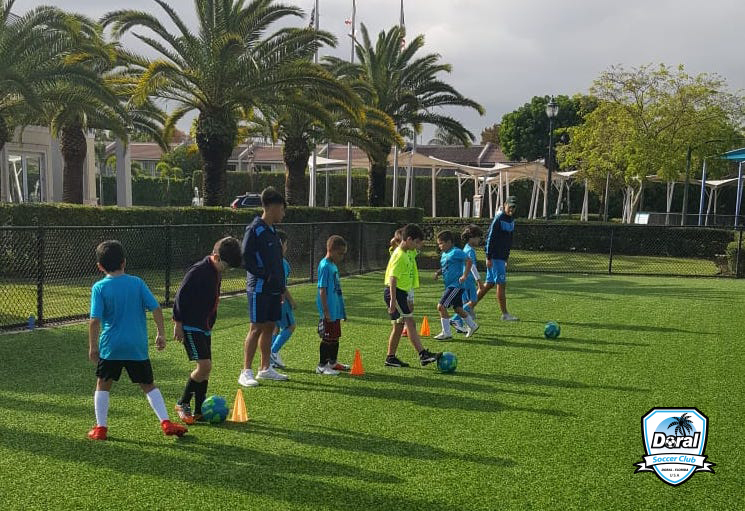 Teams participating:U17 Premier Coach Victor Belandria & Wilfredo Melendez. 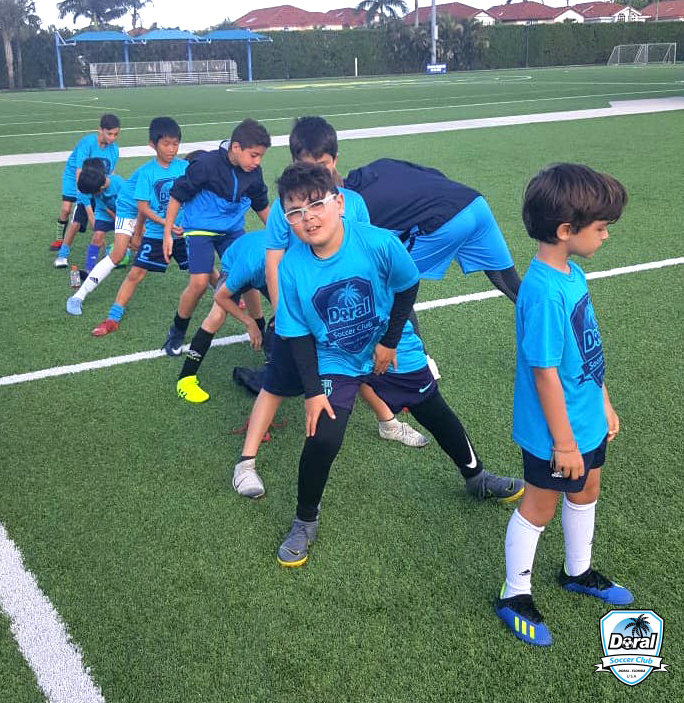 For game schedule click here Follow,..